Find tips and tricks at the touch of a button. 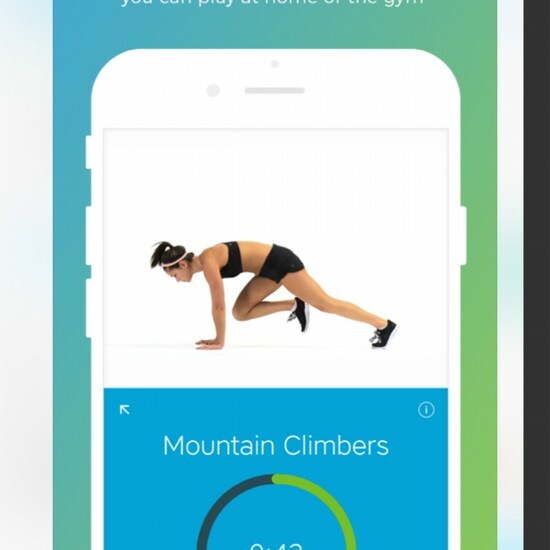 Fitness and health food inspiration from these motivational apps. Whole Foods is known for stocking a wide variety of organic produce, but there's more to this supermarket app than shopping. Browse hundreds of healthy recipes and cooking tips or simply feel inspired by the stunning food photography. Can't sleep? Using your mobile at bedtime won't help, as exposure to a phone's blue light is said to effect our shut-eye. 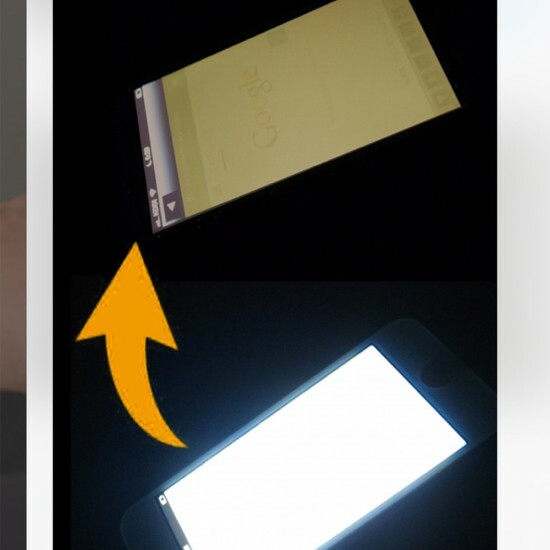 This clever app eliminates the problem by reducing the amount of disturbing light emitted from phones. Sweet dreams! 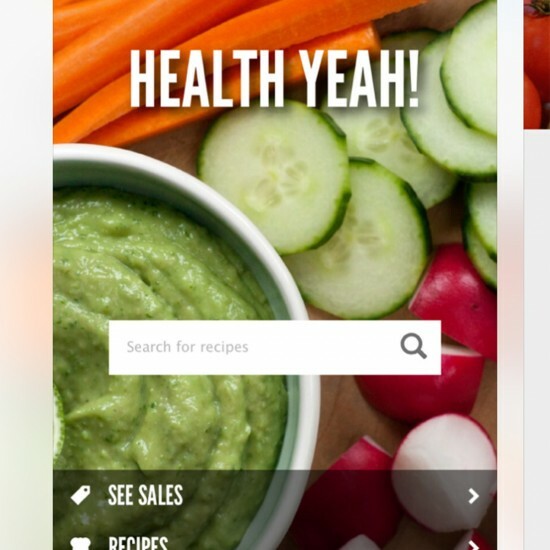 Whether you're missing the vital ingredient in a recipe or you want to start making healthier eating choices, use this app for inspiration on alternatives. 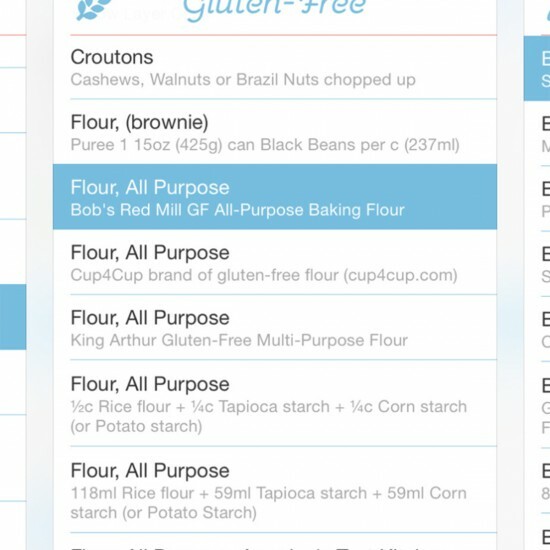 If you suffer from food allergies, use this tool to find recommendations on what to replace these foods with. 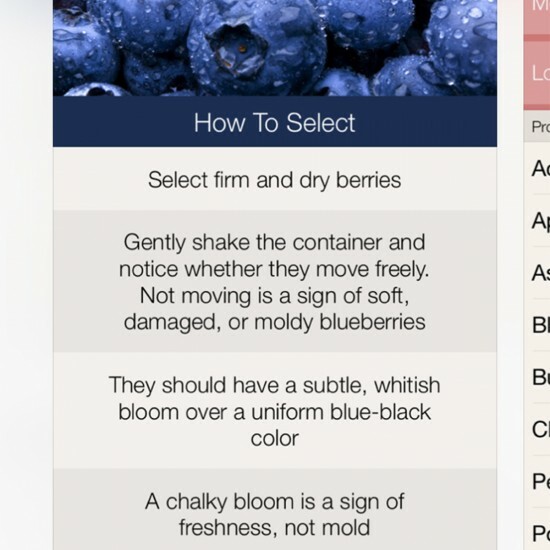 A handy app to use when shopping for fruit and vegetables. Get clued up on when these foods are in season, finding the highest quality produce and keeping food fresh at home. Yoga junkie? 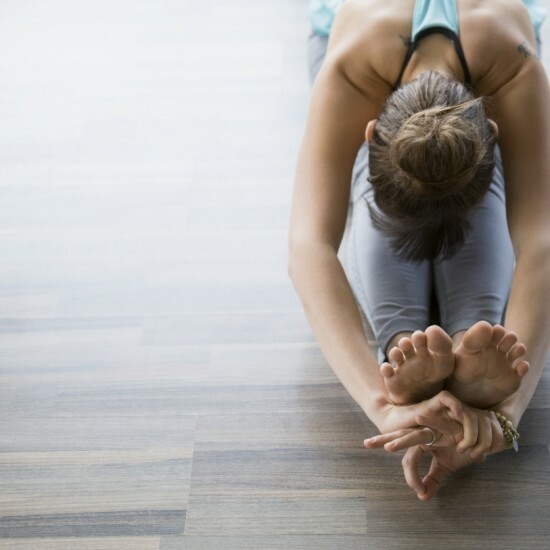 Practice your favourite postures without leaving the house. There are 27 different "sessions" to choose from (these have been created by experienced instructors) and make the most of the dictionary tool to find out the benefits of each pose. 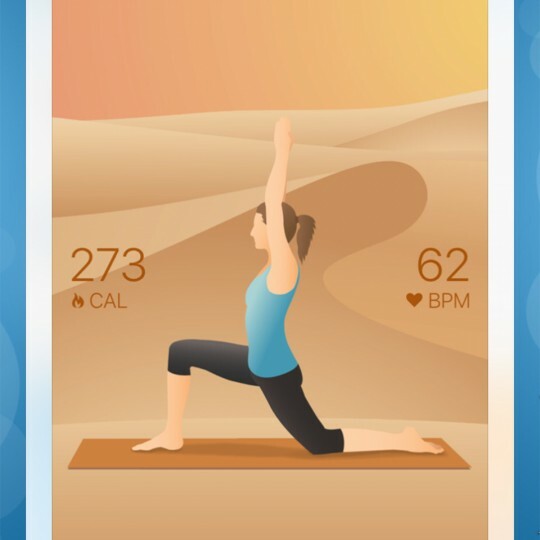 Pocket Yoga also tracks the number of calories you burn, for that added feel-good factor. 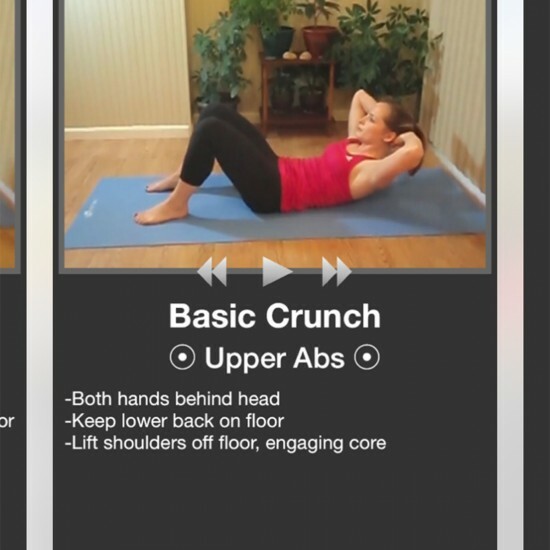 Step up your fitness regime at home or in the gym with this free training app. Follow popular workout plans or curate your own with the custom programme tool. Like running, but struggle to stay motivated? Mapping your distance should do the trick. This easy-to-use tracking tool provides stats on pace, calories and progress. 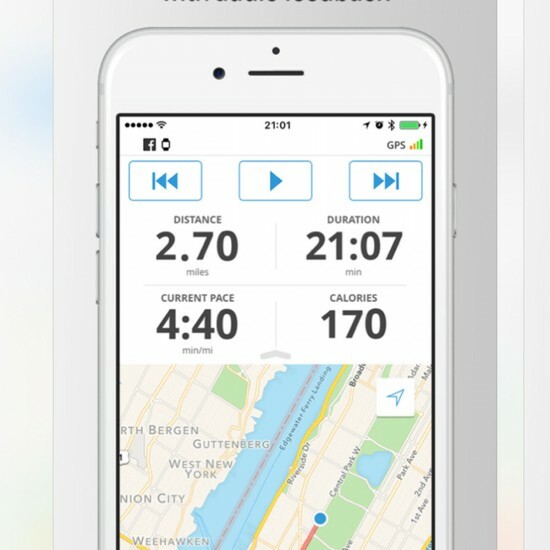 It also lets users share their favourite running routes with the millions of other members who are signed up. These Daily Workout apps provide hundreds of exercises to tone certain areas of the body, from abs to legs. Aiming for a flatter stomach? Try the ab version. You'll find video tutorials on how to do each 5 to 10 minute routine at home. Bored of eating salad? Create healthy shopping lists as you browse 108 recipes designed to up energy levels, promote weight loss and improve sleep. Understanding food labels is all part of healthy eating - but complicated ingredients lists can be confusing. 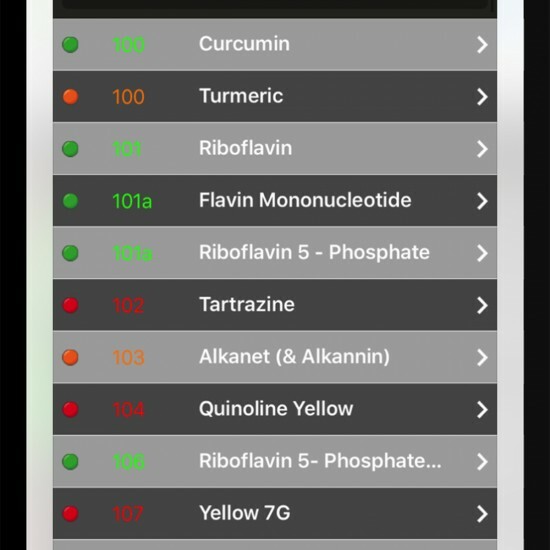 From vitamins to additives, type the ingredient name into this tool to find out whether its safe to eat. (It's one of Miranda Kerr's favourite apps). 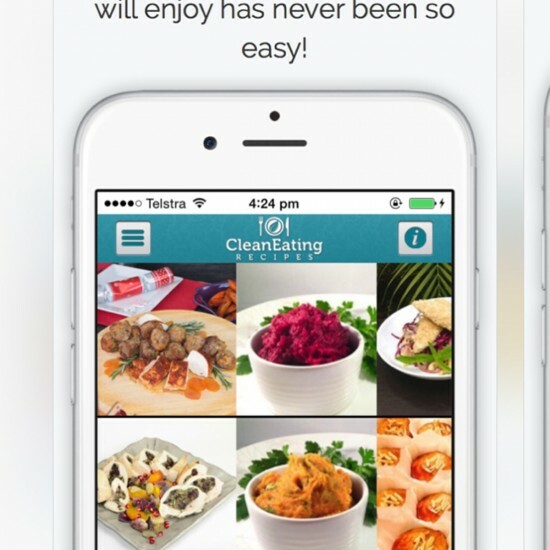 This foodie app from Aussie food lover Stefanie Neal highlights the benefits of eating well and looking after your body. 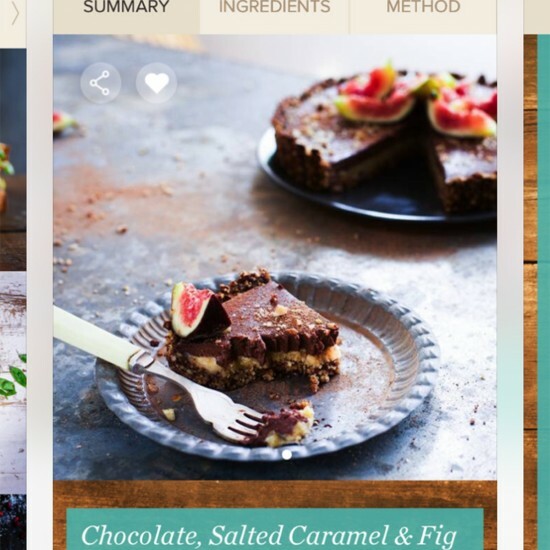 It features over 100 vegan, paleo, dairy, sugar and gluten-free recipes, with nutritional information on each. Of course, the main focus here is how to enjoy a balanced diet. Please note the prices listed above are in US dollars.